Photo provided by Evans Musonda Jr.
Evans “Muzo” Musonda Jr. has been rapping since high school but put his music on hold to pursue his post-secondary education. Since graduating with his bachelor of arts, he began recording his new album Struggle, Trouble & Pain. Musonda’s self-promotion has proven to be successful, landing him gigs at U of M events such as the Bisons’ “Return of the Herd” athletic social and the ASBC UPSTART back-to-school social. 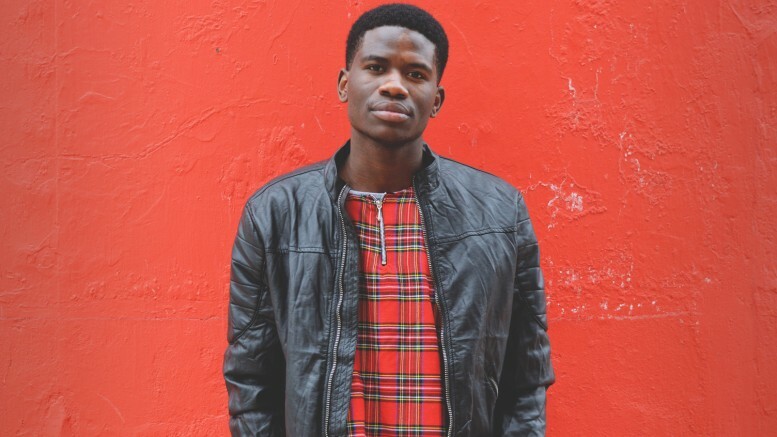 Musonda recently grabbed national attention from online music hub Hip Hop Canada and is receiving thousands of hits on Youtube and Soundcloud. Musonda had his beginnings in a rural part of Kamwe, Zambia, living with his grandparents and 10 others after the loss of his parents. He was taught from a young age that education was a precious asset. He remembers the day when he left Zambia for Canada. At the airport, there were people crying that had no business doing so, his aunt told him. “They aren’t crying because they will miss you, they are crying because they wish it was them going to Canada,” she said. Musonda decided then that his degree would not only be for him, but for his family, friends, and those who were not able to get the opportunity of education he was gifted. “I did it for my people, and one day it will all make sense,” Musonda told the Manitoban. Musonda’s voice is embedded in his music. He has the ability to create change, be a positive influence, and to be a voice for his community both in Canada, and his hometown in Zambia.